Please see our Festival pages for complete information on our glorious performances and making the most of your Festival visit. Our Allentown summer series returns on June 11, when we’ll celebrate our 10th Bach at Noon in Allentown! Always free and open to the public, this concert series offers the perfect opportunity to enjoy midday spiritual and musical refreshment – treat yourself and a friend! 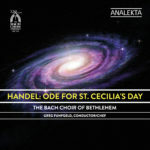 Bach and Handel CDs make cherished gifts, for any occasion! Single CDs are also available for $17 each. Treat yourself and friends and family to this exquisite music! Place your order by clicking our “Shop” page or calling 610-866-4382. And to hear from our wonderfully dedicated Choir members, explore the links below! To take a peek at rehearsal for the Festival: click here! “A gift I did not ever see coming” : click here! “…for people to feel what we feel!” : click here! “…more down-to-earth than people think.” : click here! 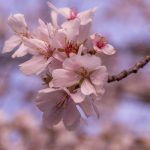 “…in our own backyard!” : click here! Our largest event of the year takes place in Bethlehem, Pennsylvania, on the campus of Lehigh University and on the historic grounds of the Moravian community. 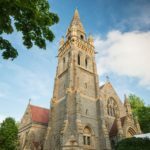 The Festival is a glorious tradition treasured by thousands of people from throughout the United States and beyond since the American premiere of Bach’s monumental Mass at the first Bethlehem Bach Festival in 1900. 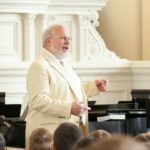 The Festival is presented each year over two weekends in May, and includes guest artists-in-residence, featured young musicians, lectures and chorale sings with the audience. 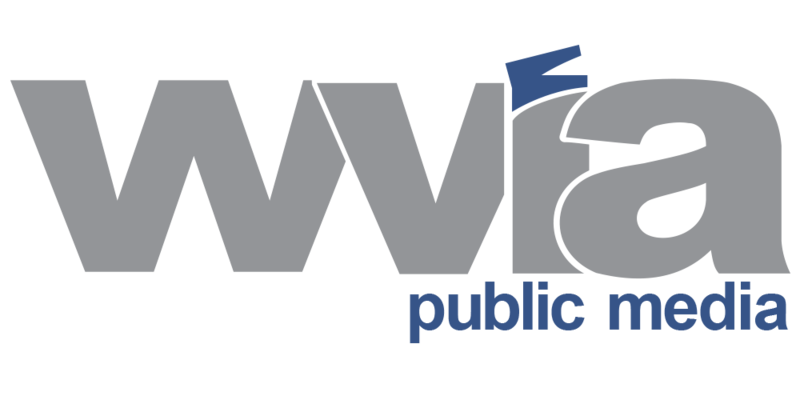 This season, we’re thrilled to announce that our Bach at Noon concerts will be broadcast by WWFM, the Classical Network. This award-winning classical music station is listener supported, and has offered a number of Bach Choir concerts in previous seasons. We’re delighted that they’ll be sharing our joyous Bach at Noon concerts with listeners near and far each month! The schedule for the WWFM broadcasts is shown below, listing the concert, followed by the broadcast date. 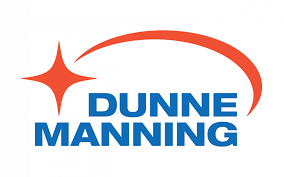 Note that each month, the broadcasts take place at 1 PM on the second Monday of the month. Building on the successful presentation of such high profile artists as Yo-Yo Ma, Dave Brubeck, Emma Kirkby, Tiempo Libre, Hilary Hahn, the Swingle Singers, Eliot Fisk, the American Boychoir, Bach Collegium Japan, Roomful of Teeth and Thomanerchor, the annual Gala is a fundraiser and a fun musical and social event featuring Bach connections in different genres with guest artists at the top of their field. The Gala Committee is working very hard to present an inviting and eclectic selection of of Auction items at this year’s event! Click the button below for a peek at the items up for bid. We’ll continue to update this over the next few weeks – so check back before November 3rd! 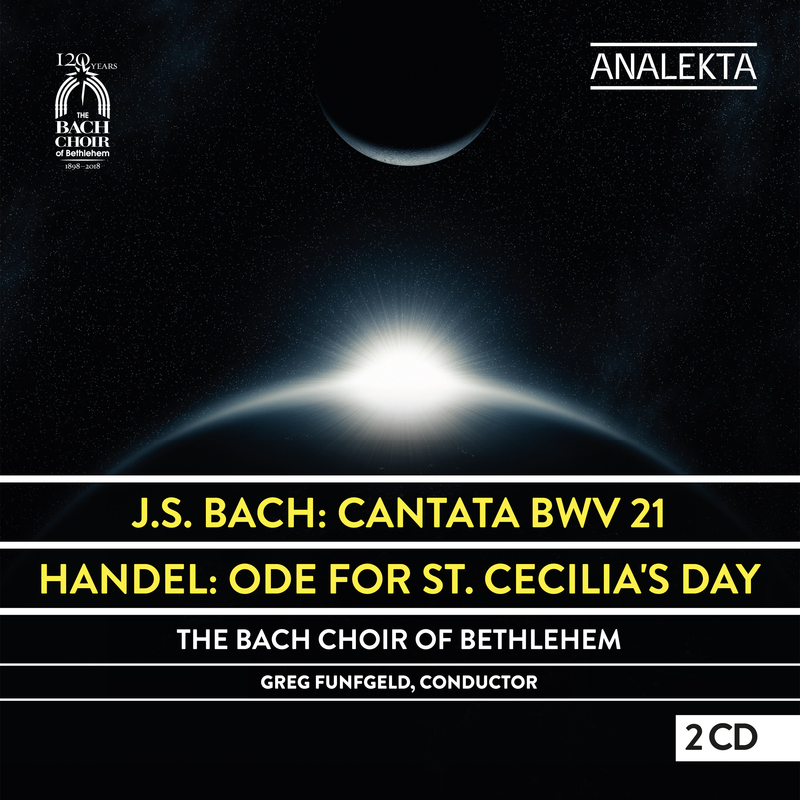 The Choir’s long tradition of offering Christmas music concerts began with the first complete performance of Bach’s Christmas Oratorio in the United States in 1901. 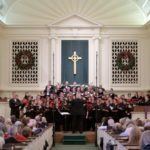 Since then, the Choir has continued to bring Bach’s music, along with the sacred Christmas music of other composers, including more contemporary pieces, to the community with its annual December concerts in Allentown and Bethlehem. 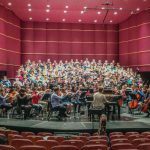 Initiated in 2000, the annual Family Concerts are imaginative, collaborative, interactive concerts that feature professional and student artists in the fields of music, dance, theater, visual arts, and poetry, performing with the full Bach Choir and Bach Festival Orchestra. For many parents, the Family Concert offers the perfect opportunity to introduce their children to Bach, classical music and a live performance. Welcoming the spring and celebrating the sacred Easter season with the music of J.S. 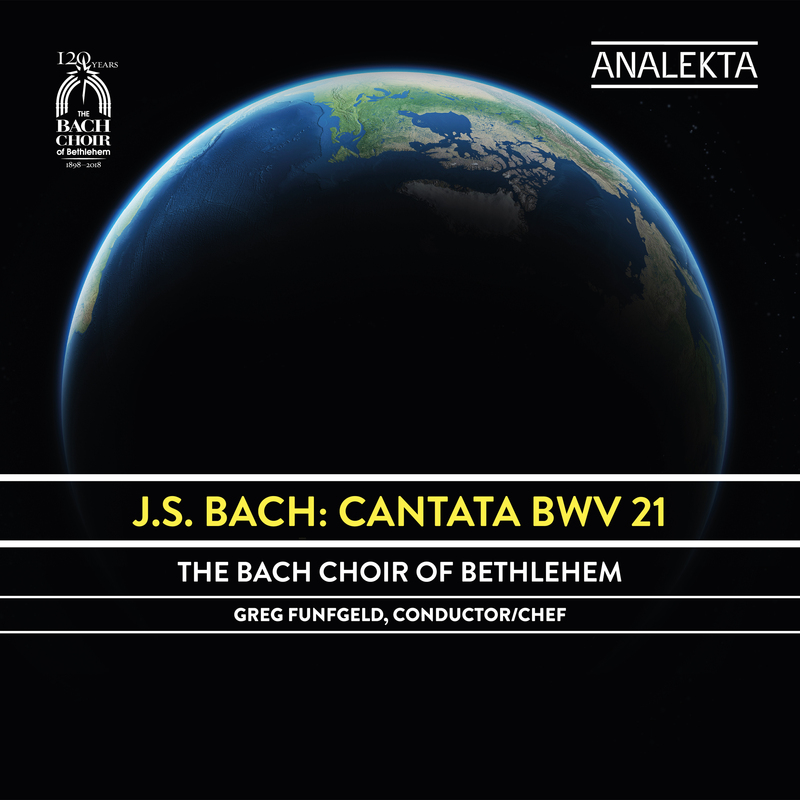 Bach has been a long been a tradition of The Bach Choir of Bethlehem. 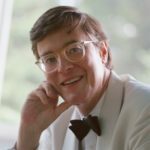 Centerpieces of these performances over the years have included Bach’s Jesu, meine Freude and The Passion According to Saint John, along with the works of more contemporary composers including Leonard Bernstein, Benjamin Britten and Morten Lauridsen.